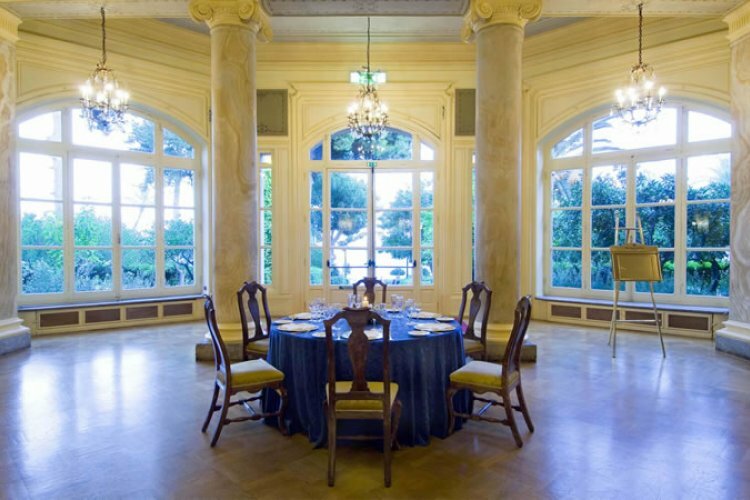 A world class hotel the Hilton Villa Igiea Palermo Hotel is situated on a cliff overlooking the stunning Bay of Palermo and is just around the corner from central Palermo. 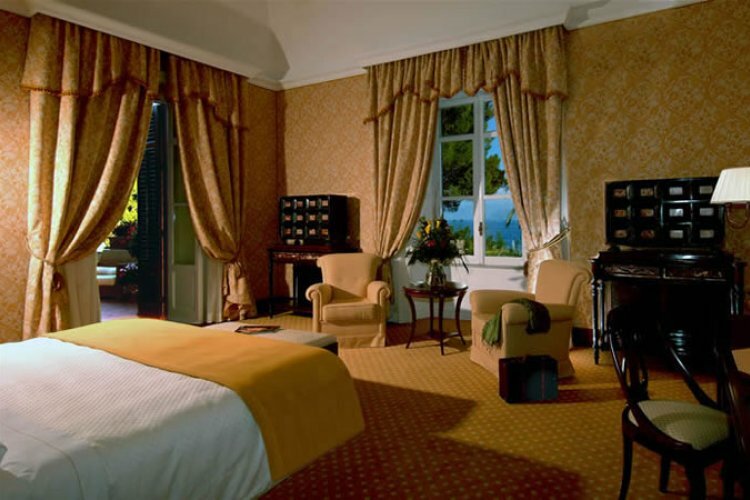 Reminiscent of a small castle the hotel is set in scenic terraced gardens adding a touch of privacy and allowing you to enjoy the scenery of the nearby Mount Pellegrino. 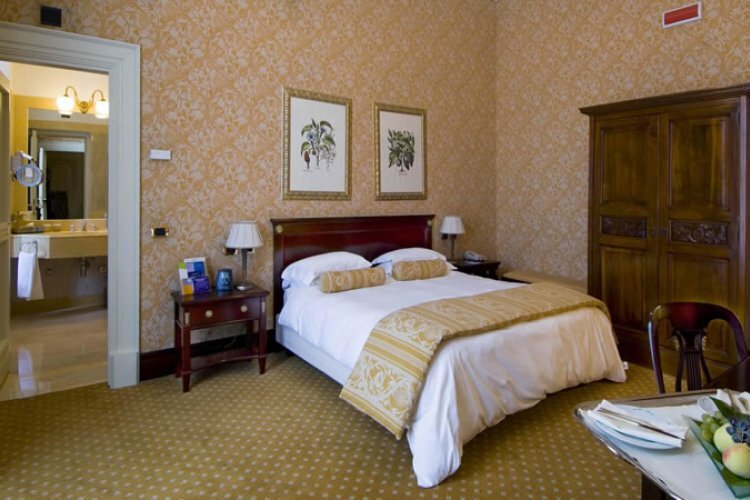 Allow yourself to unwind in the stunning air-conditioned guestrooms decorated with modern furniture and a marble bath tub providing a relaxing atmosphere for you to relax in. 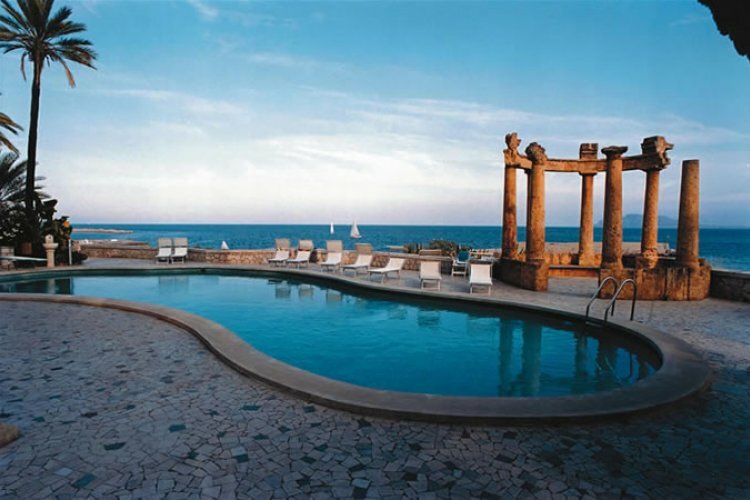 Offering luxury amenities the hotel also has a fitness centre, large swimming pool and tennis court. Choose from a wide selection of delicious cocktails to sip on whilst relaxing on the cliff-top bra which gives amazing panoramic views of the harbour. Guests can dine at the roof terrace restaurant 'Donna Franca Florio' which serves a combination of rich mediterranean dishes as well as local specialities such as fresh seafood pasta. All this while taking in the stunning sights down below. Simply the most stunning hotel we have ever stayed at. The service was professional but friendly. The food was amazing as was the room we stayed in. One improvement would be that the hotel supply a shuttle service back from Palermo late in teh evening, say around midnight. The last service is currently at 8pm and the taxis are very expensive.